I am obsessed with marble, and you probably knew that already if you follow me on Instagram or Twitter. I have a marble case for my phone, another one for my laptop and I have a marble jumper too. However, that is not enough, I guess, so I always have a look at new marble whatever that I can buy or make myself. In fact, this is how I came up with the idea of this post. On Pinterest I had seen many times how to make marble mugs, so I decided that I would make some. They are super easy to make and I think they look amazing, even though mine do not look like proper marble. I am still happy with the results, though. You need very few materials and tools for this DIY. 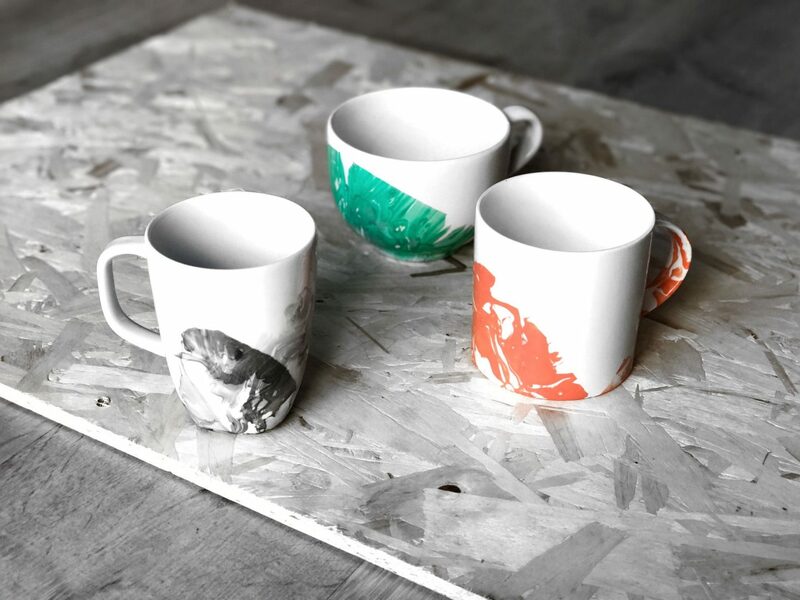 You’ll basically need some mugs (or just one), nail polishes, some toothpicks, any kind of plastic container that you can throw away after using it (you’ll need one for each mug that you want to paint) and some room temperature water. Once you have it all, your are ready to start, so now it’s time to explain how to do it. The first thing you need to do, obviously, is pouring the water into the plastic container. Now add a few drops of any nail polish that you want. The drops should not sink, if they do, it is because the water was too cold, which is why it is important that it is at room temperature. Then, using a toothpick, create the marble effect on the water. Finally, get your mug and dip it, and once you take it out of the container, it should be marbled. Just let it dry and you’ll have finished. 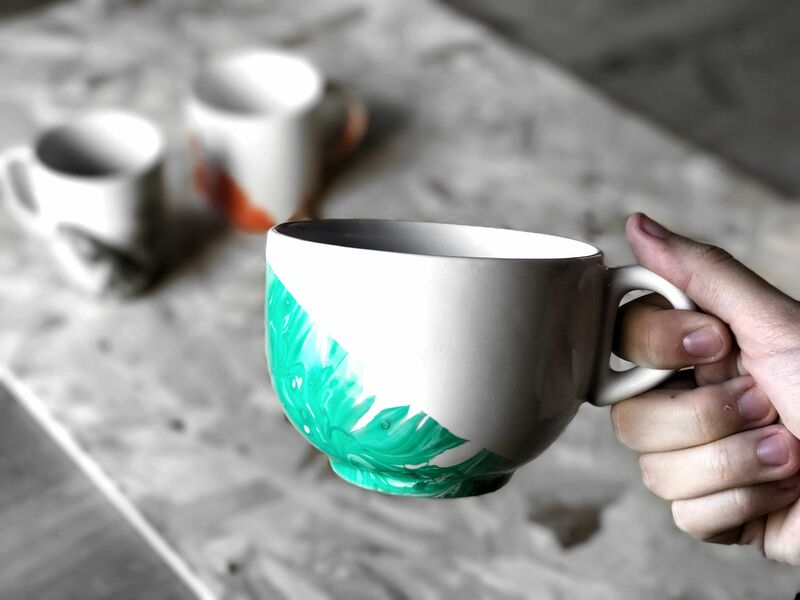 I guess the nail polish will fade after washing up the mugs a few times, but if you don’t want this to happen, I’ve read that you can use Mod Podge. However, I haven’t tried that so I am not sure. Hopefully they will last for a while because I’m quite proud of them, especially the green one because it kind of reminds me of one of those big leaves. Maybe it is just my imagination. I really hope you enjoyed this DIY post, and I can’t wait to do more in the future. I really enjoy them to be honest, even though I cannot spend too much time on them (I wish I could). 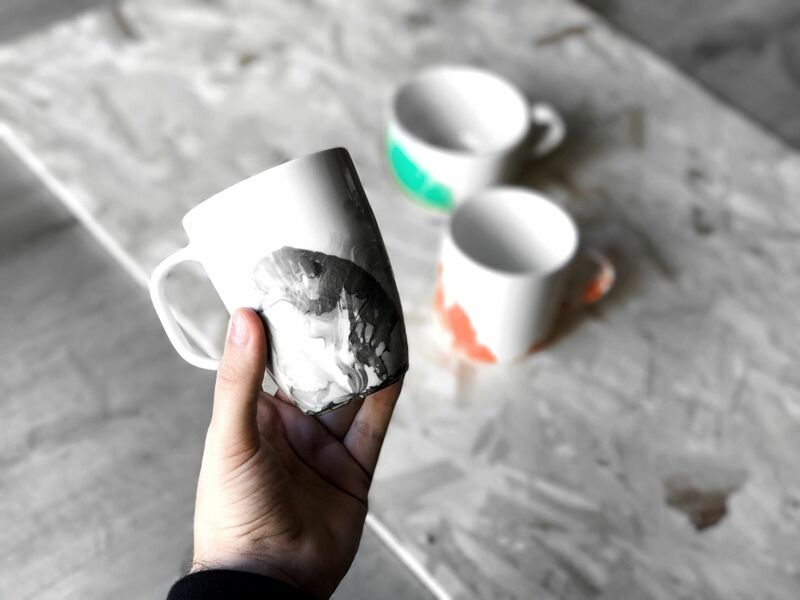 As always, I’d love to see if you make your own marble mugs, so make sure you tag me on Instagram or Twitter! Also, let me know in the comments if you like the ones I made and which one is your favourite. This look so cool! I need to try this DIY.